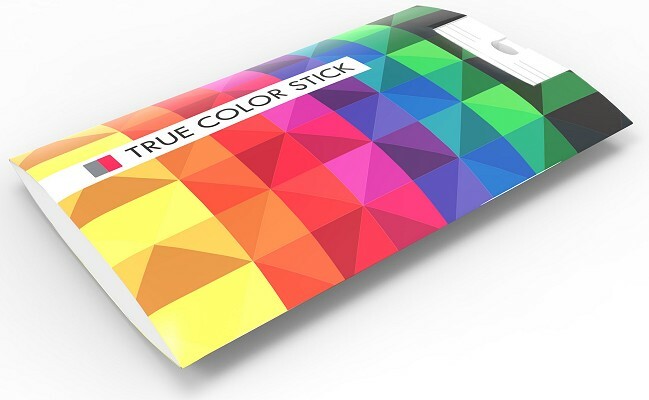 Price includes full color doming 2 sides. Delivery on Fedex tracked service £19.95. VAT extra. 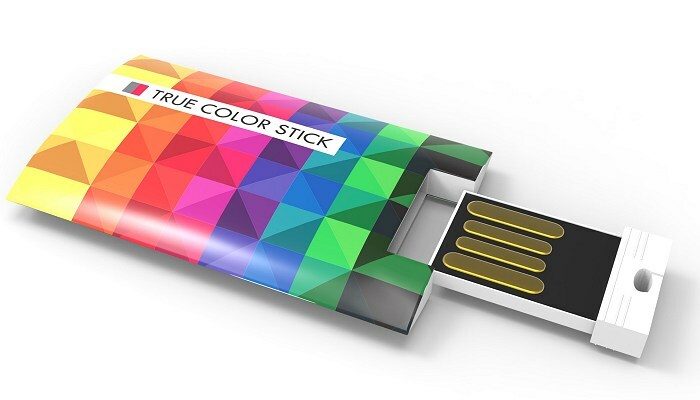 The True Colour Stick is also called Pantone match USB. 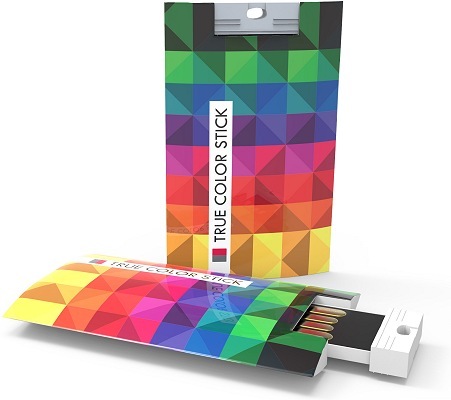 The True Colour Stick is available in almost any Pantone color. 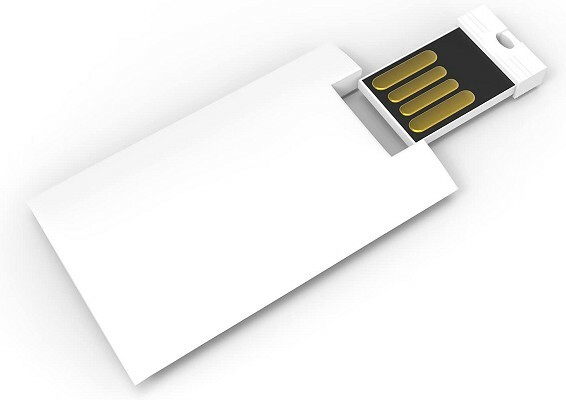 As a result, the USB will fully match with your corporate identity colours.